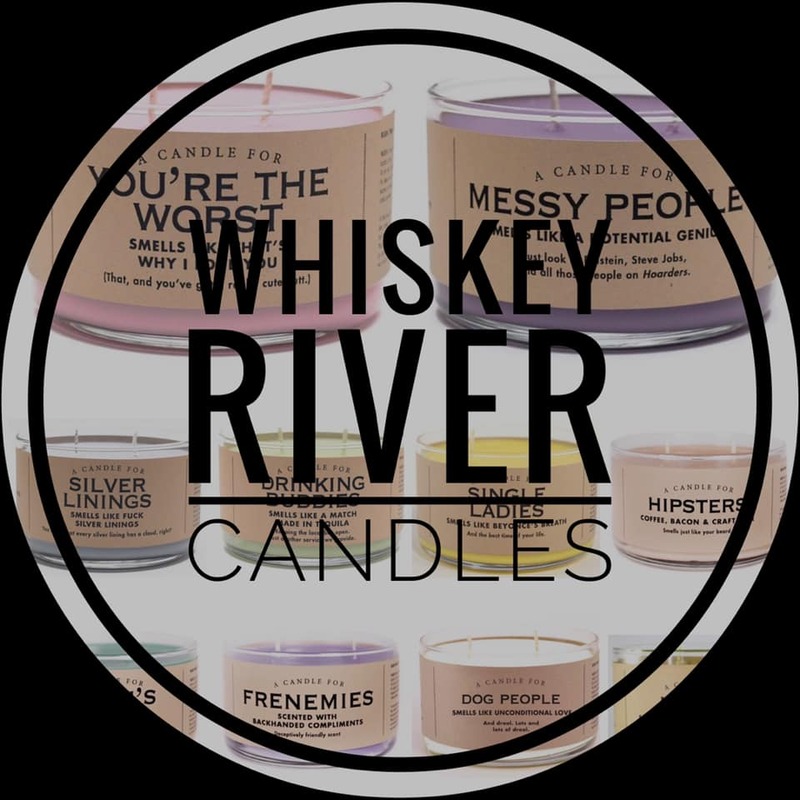 We have a fresh batch of Whiskey River Candles on the way. Be sure to stop in to check out all of our other boutique items available too. Remember…Mother’s Day is coming up soon. We have lots of great gifts for mom. Plus, our Mother’s Day gift card sale starts May 6 – May 11, 2019.